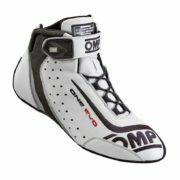 The famous OMP One Evo 3 layer race has been a flagship suit for OMP since 2015. 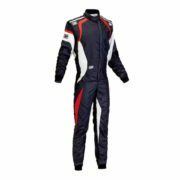 It’s ultra light tailoring makes this suit the favourite choice of some of the biggest names in professional Motorsport. Featuring an external “shiny Nomex” fabric and breathable material inserts for better cooling. 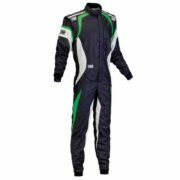 The inner layer is a lightweight knitted fabric. 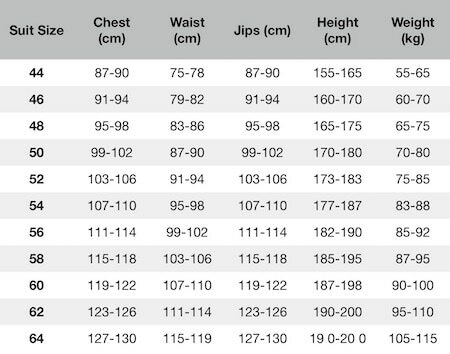 Maximum freedom of movement is provided by floating sleeves, elastic inserts on legs and a high comfort lumbar area. 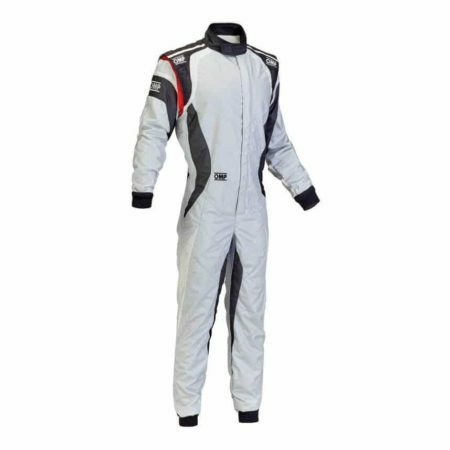 The suit has been manufactured with “ultra-flat” anti-rubbing seams and a fresh new design. 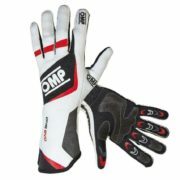 Features OMP’s “DRY-SYSTEM” technology, a high breathability material inserted into the hip, lumbar and inner leg areas for maxiumum comfort in hot conditions.